PRODUCT LAUNCHS, ​RETIREMENT PARTIES AND MORE! 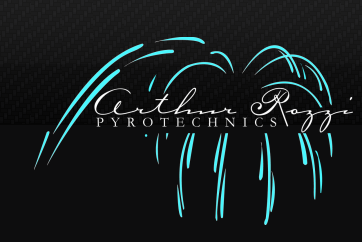 Arthur Rozzi Pyrotechnics is committed to make your next corporate event spectacular. Whether and annual party, special event or product launch, ARP will make it memorable. Our professional, licensed pyrotechnician and designers can put together a display to impress. Arthur Rozzi Pyrotechnics will works with your budget to make sure that whatever type of event your company is hosting, that is sure to make an impression! Contact us today to discuss your vision and how ARP can make it a reality!